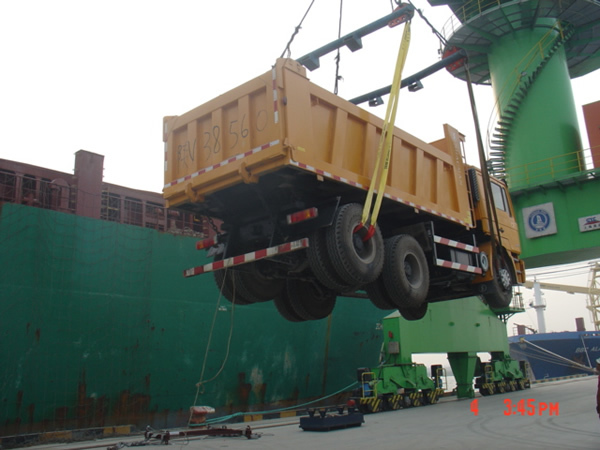 On Dec 2, 2012, we have signed a contract with one of Tanzania customers that they have ordered 20 units of dump trucks. From receiving the order, we have arranged to produce from the factory. 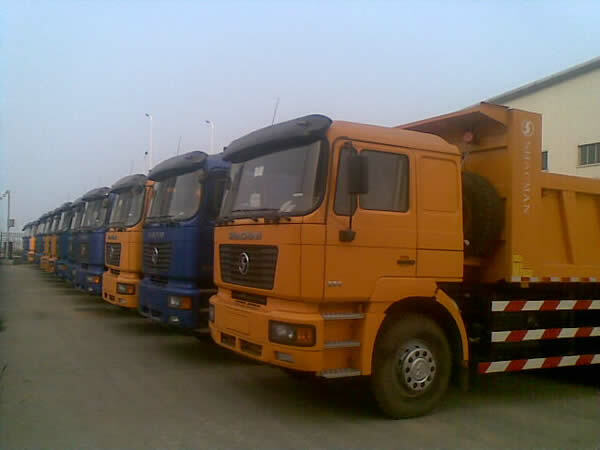 After one month produce period, the 20 units of dump trucks have been completed. Then according to the customer instruction, we have booked the shipping vessel for the customer which the shipping vessel will visit destination Dar es Salaam port . 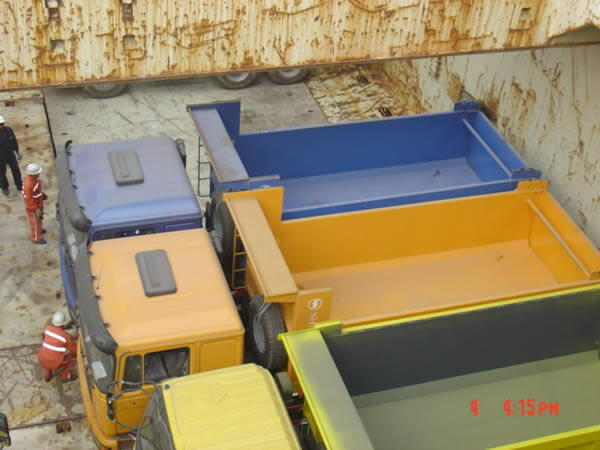 Then at the end of Jan of 2013, the 20 units of dump trucks have been loaded by the vessel arranged by us which we have done in accordance to the customer demand. According to the scheme of shipping vessel, the vessel will arrive to Dar es Salaam port one and a half months later.